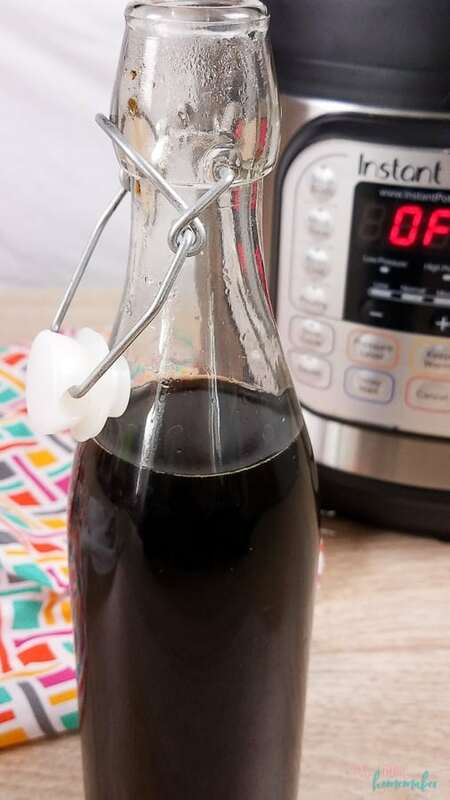 Four essential pantry ingredients are all that is required in making this homemade Instant Pot Faux Soy Sauce. 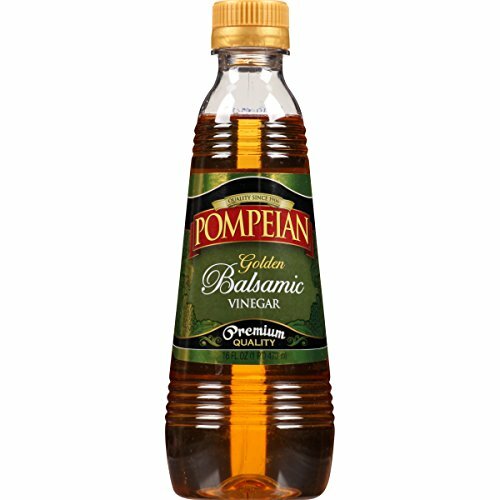 You’re left with a tangy, salty, and mildly sweet flavor that is sauce to cook with and excellent for sprinkling on your favorite dishes. If you’re familiar with coconut aminos, this recipe reminds me a lot of that. 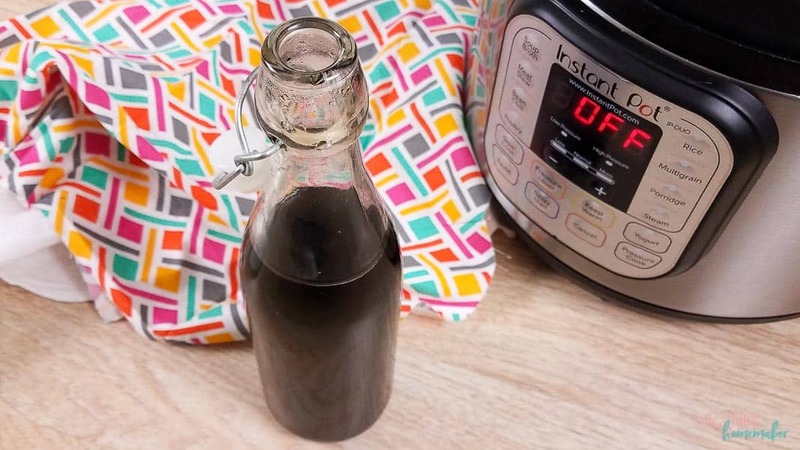 Have you ever tried making a homemade faux no soy, soy sauce? That’s not a typo. It is literally a no soy, soy sauce. 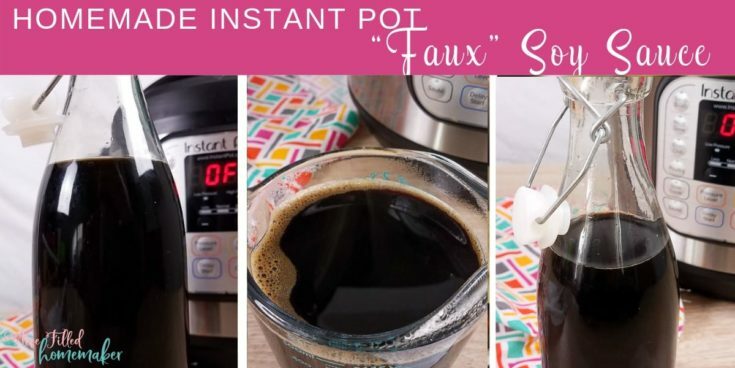 This recipe is incredibly simple to make and the Instant Pot helps with the simplicity. Once you’re finished cooking in the Instant Pot, just store it in a container with a lid (I like to use one that has a pour spout) and serve it with your favorite Asian dish, egg rolls, or other tasty recipes. 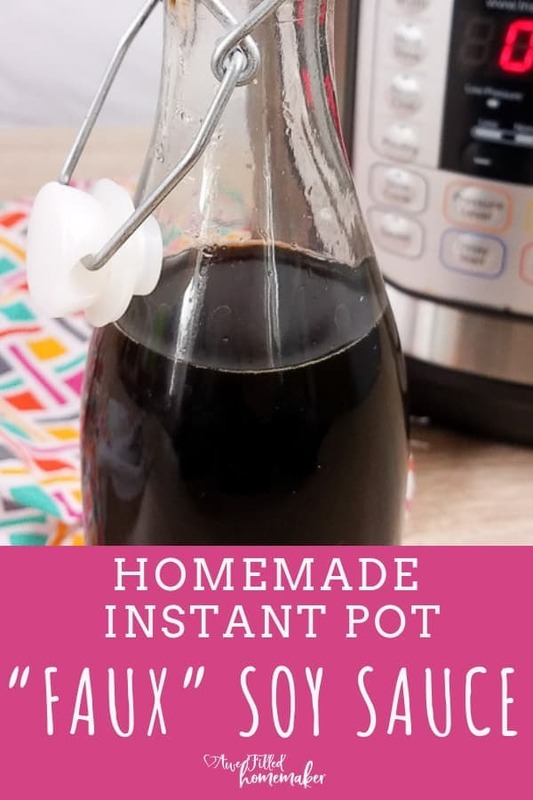 I also use it to cook with and find it works just the same as a regular soy sauce without any real changes in flavor, which is fantastic! Because food allergies have been introduced into our family, specifically a soy allergy, we’ve had to alter our diet. That means we’ve had to eliminate soy from our diet, but because I have used soy sauce so much in the past, I needed a soy sauce alternative. Soy sauce is the perfect sauce to add a salty and tangy flavor to a dish. 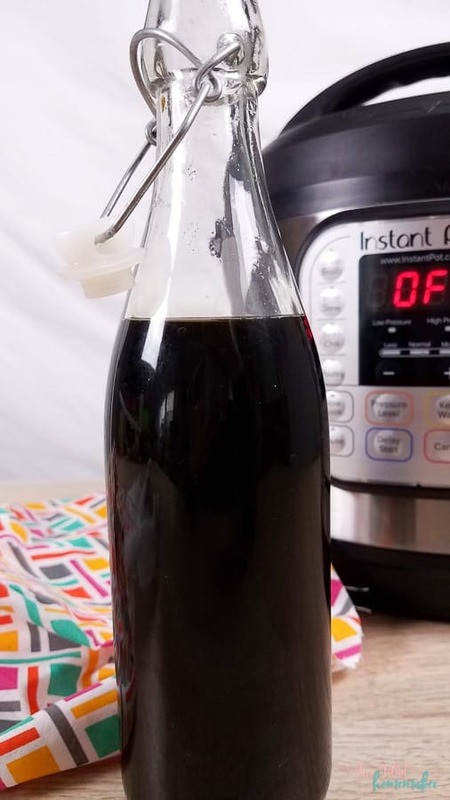 All I needed was a little vegetable stock, balsamic vinegar, molasses, and water to create the perfect soy sauce alternative that tastes like the real thing. 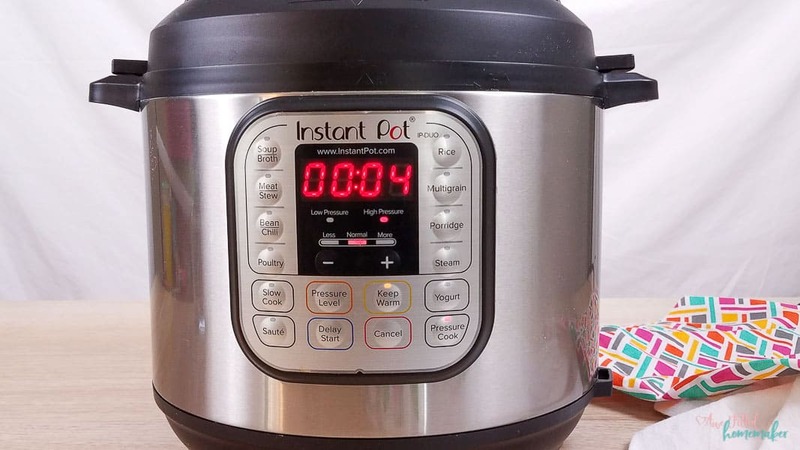 The Instant Pot speeds up the cooking process. 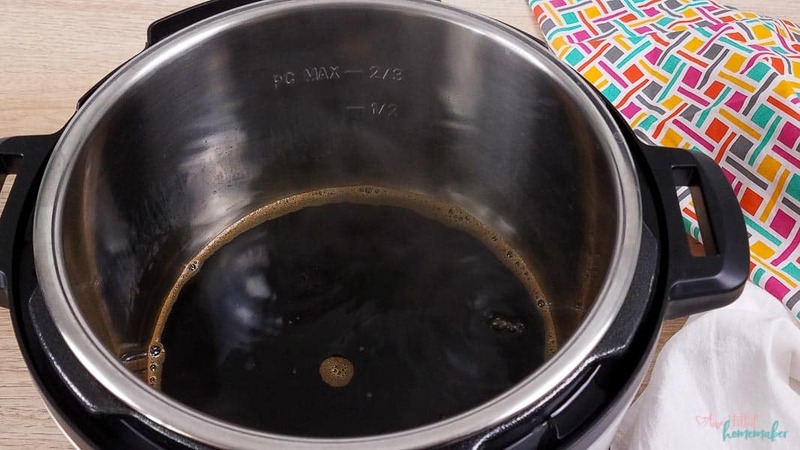 The extreme pressure in your Instant Pot blends the flavors and breaks it down a lot faster than a conventional stove. That is one of the many countless reasons why I always reach for my Instant Pot when creating nutritious recipes. Pay extra close attention to the ingredient label when purchasing vegetable stock. Not all broths found on the shelves in your local market are gluten-free. I prefer Swanson’s because all their broths and stocks are gluten-free. If you’ve never paid close attention to ingredient labels, I think you’ll be surprised by the amount of products that contain soy. This recipe is so basic that even if you don’t consider yourself a master in the kitchen, I think you could master making this. You dump, set the Instant Pot, and let it work at blending and breaking down the ingredients. 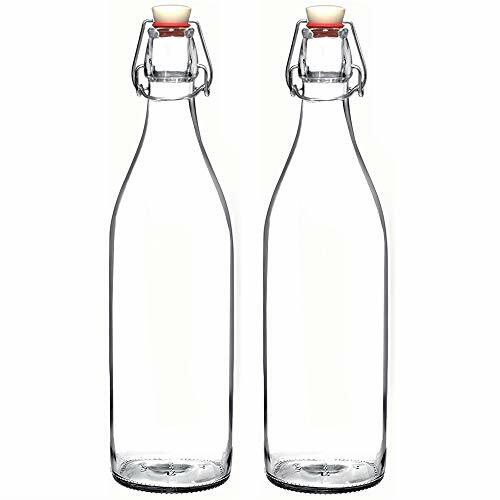 Then bottle it up and use when needed. Just because you cut out soy in your diet, doesn’t mean you have to go without. 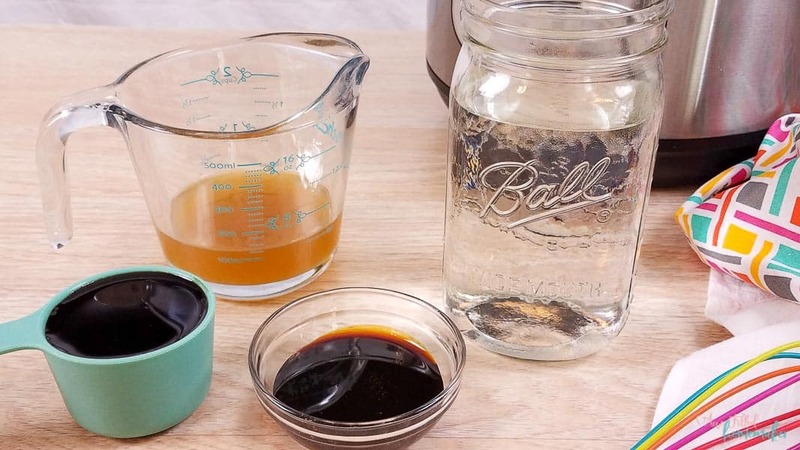 That is why sometimes making your own soy sauce alternatives at home can make you feel like you aren’t missing out on the real thing. 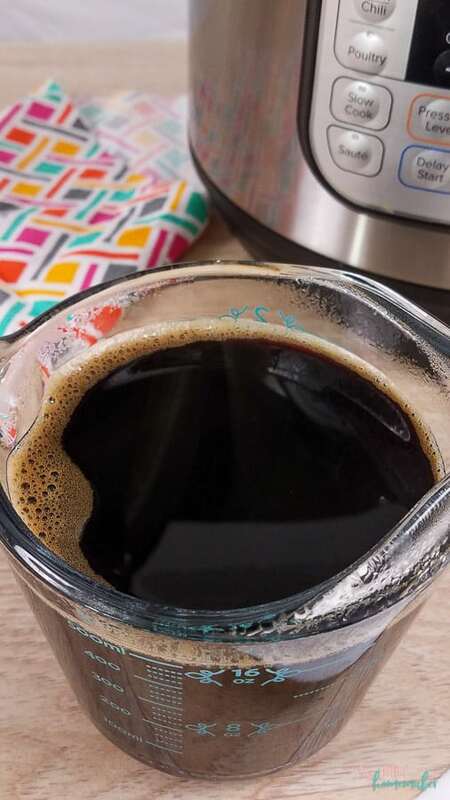 1) Mix all the ingredients together in the Instant Pot insert. 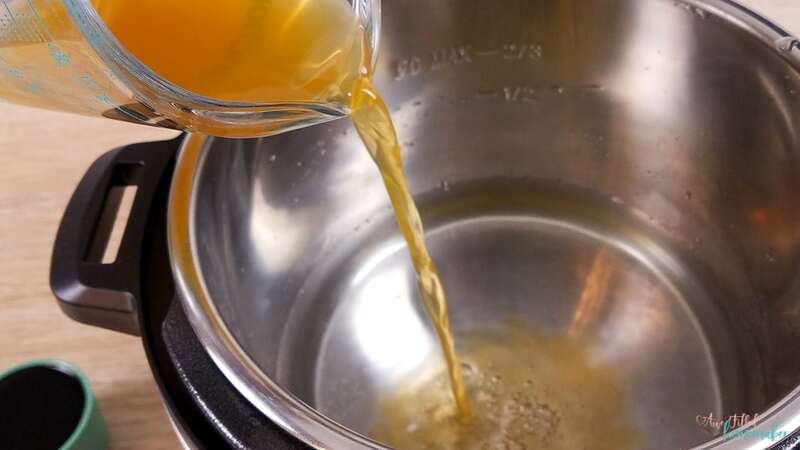 Ensure the molasses dissolves so that it doesn’t burn while cooking. 2) Close the lid and turn the pressure valve to sealing. 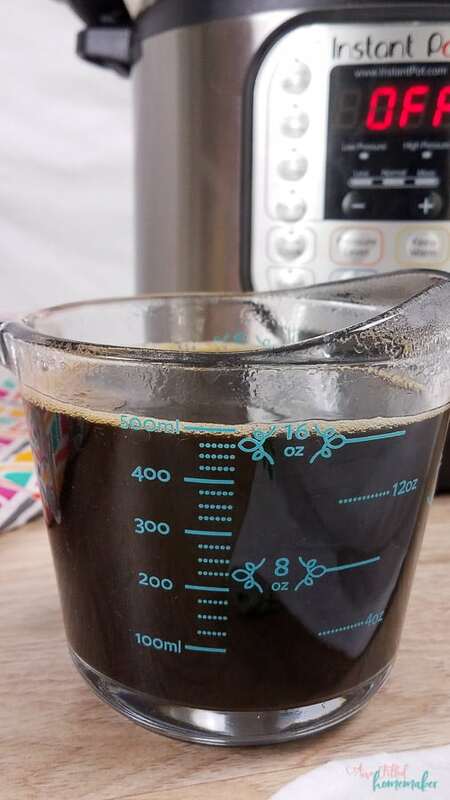 Using “manual” or “pressure cook” setting, cook the soy sauce together for 4 minutes on high pressure. This will help the flavors meld. 3) When done, allow the pressure to release naturally or do a controlled quick release to make sure it doesn’t sputter. 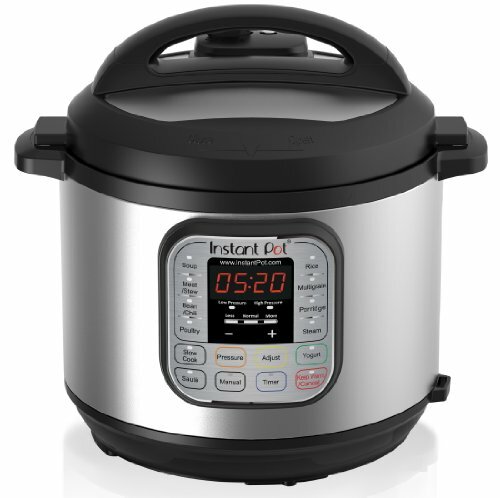 4) Remove the lid and switch the Instant Pot to saute mode. Press the saute button twice to increase the heat to “more”. 5) Let the “soy sauce” simmer until it reduces to half the volume – about 2 cups. 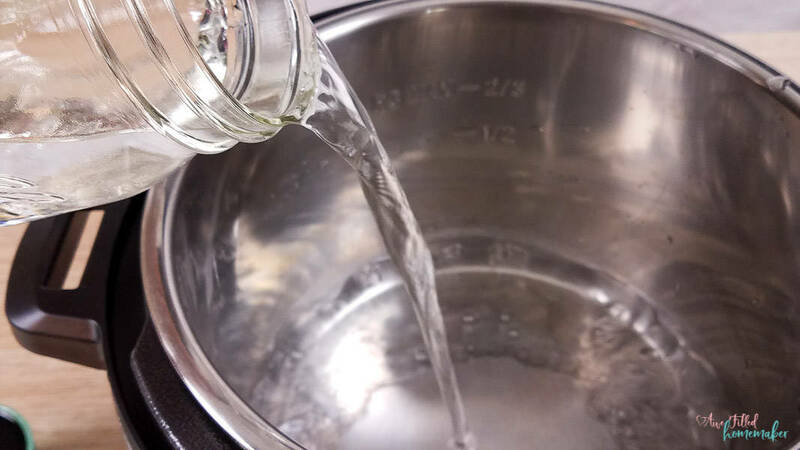 As the liquid evaporates, it will leave behind the concentrated flavor. – This sauce is tangy, salty, and slightly sweet in flavor. It kind of resembles the flavor of coconut aminos. – Not all broths and stocks are gluten free. Be sure to read the ingredients or choose a brand like Swanson’s that makes all their broths and stocks gluten free. As a mom to a kiddo who cannot have soy, this recipe is a lifesaver. No more rushing to the store and hoping they aren’t out of coconut aminos. This recipe literally saves the day! Super easy to fix right at home! Also- it is just healthier! So don’t be nervous to try something new and make your own. TIP: If you don’t have a pretty bottle like I used above, it is perfectly fine to store this “faux” soy sauce in a mason jar. Don’t Forget to Print Out The Directions For Later! Soy sauce is the perfect sauce to add a salty and tangy flavor to a dish. Mix all the ingredients together in the Instant Pot insert. 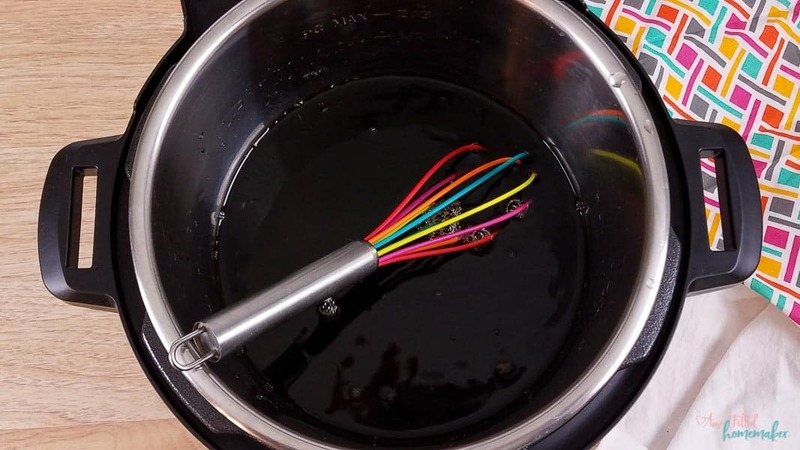 make sure the molasses dissolves so that it doesn't burn while cooking. Close the lid and turn the pressure valve to sealing. 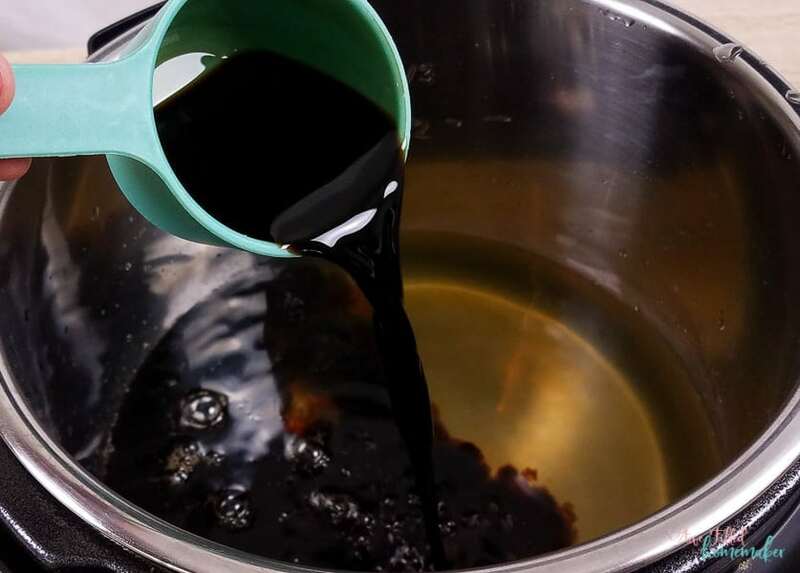 Using "manual" or "pressure cook" cook the soy sauce together for 4 minutes on high pressure. This will help the flavors meld. When done let the pressure release naturally or do a controlled quick release to make sure it doesn't sputter. Remove the lid and switch the Instant Pot to sautÈ mode. Press the sautÈ button twice to increase the heat to "more". Let the "soy sauce" simmer until it reduces to half the volume, about 2 cups. As the liquid evaporates it will leave behind the concentrated flavor. Transfer the soy sauce to an air tight container, but let it cool to room temperature before closing the lid. Store in the refrigerator for 3-4 weeks. This sauce is tangy, salty, and slightly sweet in flavor. It kind of resembles the flavor of coconut aminos. 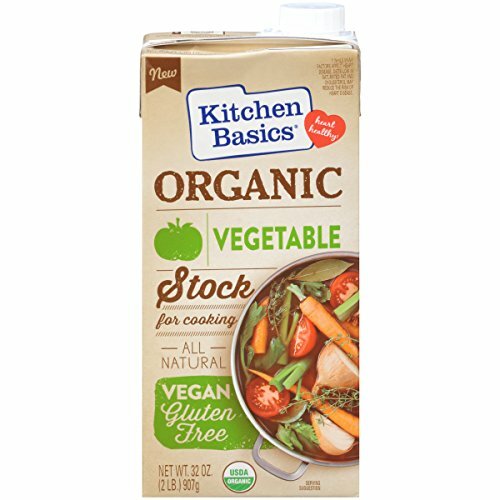 - Not all broths and stocks are gluten free. Be sure to read the ingredients or choose a brand like Swansons that makes all their broths and stocks gluten free.